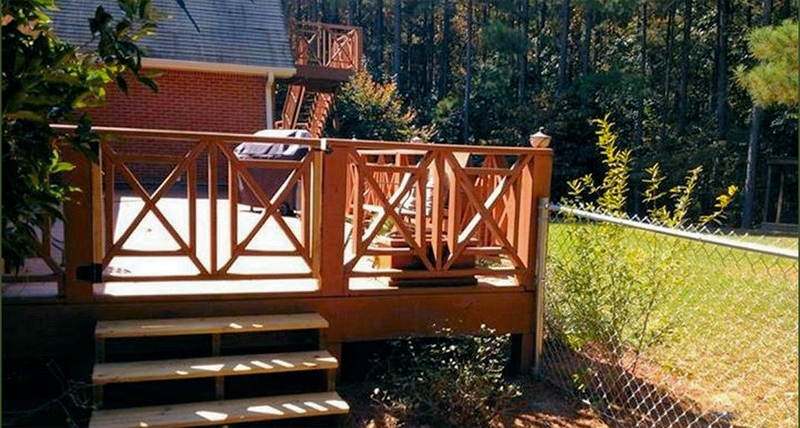 Wooden decks, pergolas, and arbors should be designed to enhance your garden and outdoor living. 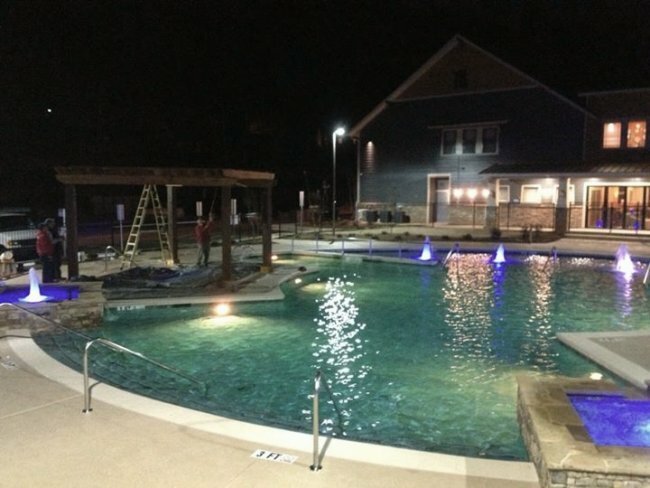 They can add beauty and provide years of functional outdoor enjoyment to your everyday living needs. Decks provide a raised platform for barbequing, relaxing, and enjoying the outdoors during mild weather or warm summer nights. 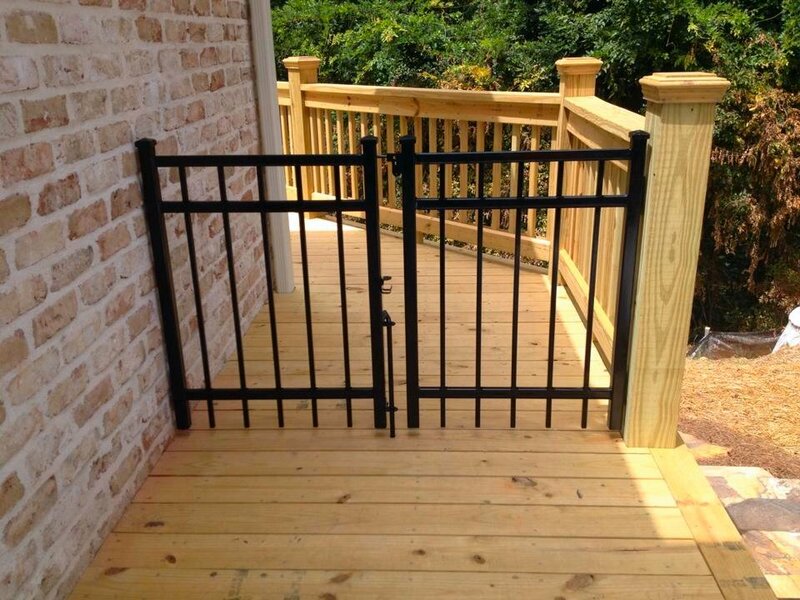 It is important to design a deck not only for functional use but to accommodate kids and pets, therefore; the railings and gates are important considerations when developing your deck design. 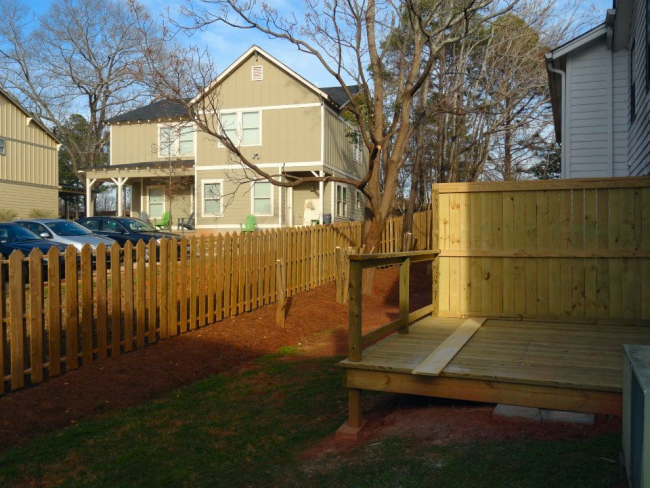 A deck also needs to be structurally sound so as to support a maximum number of people. 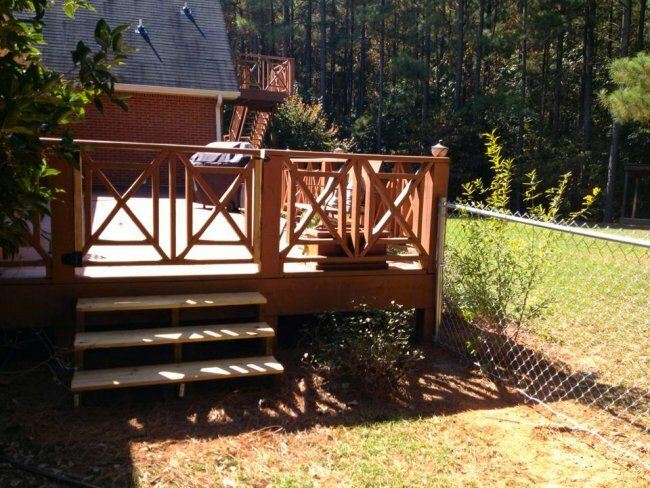 Collapsing decks have happened many times as a result of poor construction or excessive weight. 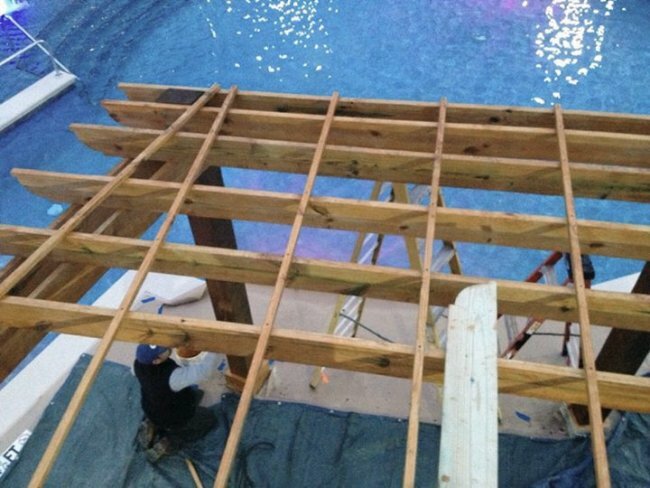 Solid construction is even more important when the deck is raised many feet above ground level. from January 2000 through December 2006, killing 33 and injuring 1,122. 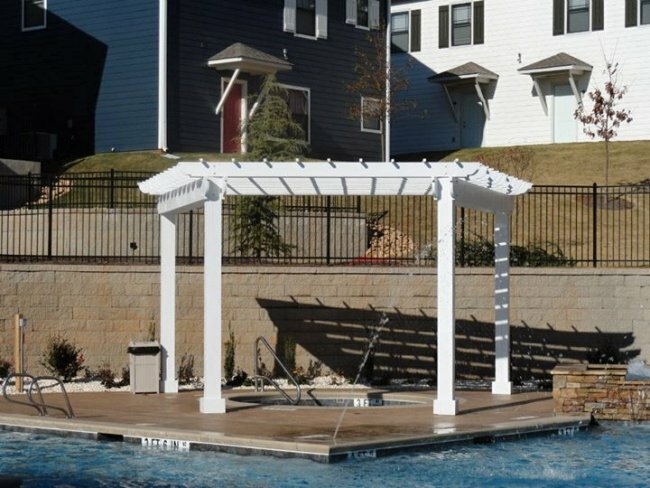 Pergolas and arbors are typically in outdoor living areas usually in the garden where seating areas can be added for a functional outdoor living area or over an entrance gate . Many pergolas and arbors will have vines growing over them providing more shade or allow for small amounts of sunlight. Some pergolas are designed to connect to separate buildings and then be covered with flowering vines. Pergolas can have strong beams overhead and add lattice between the beams for additional support or for the growth of vines and other climbing plants. Many historical gardens have used these methodologies to develop a very pleasant outdoor living space. 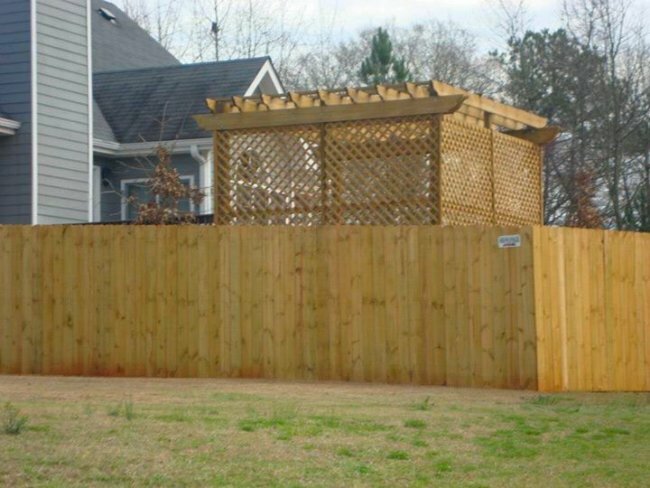 Akridge Fence Company will build and design your deck, pergola, and arbors to suit your needs and provide years of outdoor living beauty and functional usage for your family, for your friends, and visitors. You can count on Akridge for a good value at a good price.